with 20 boys at Clarke Middle School through a mentorship program that he created. 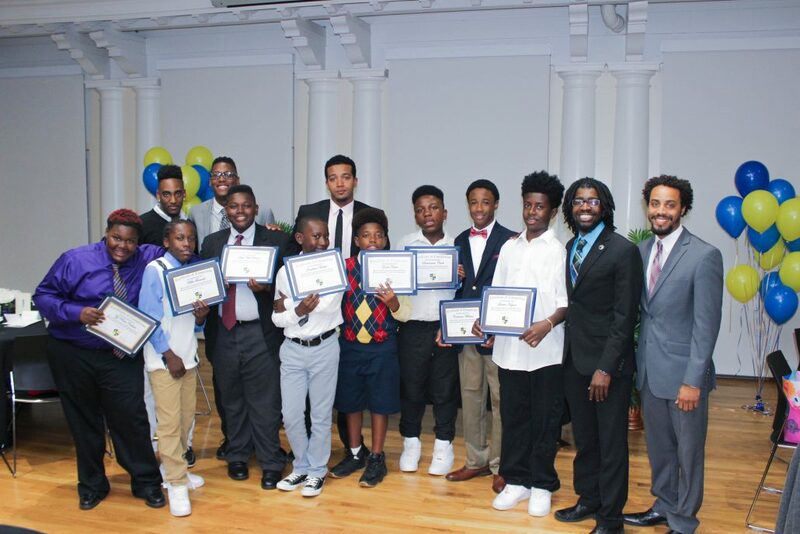 Mansur Buffins has always had a passion for inspiring young people to get excited about their educations, and this is what he does every week with 20 boys at Clarke Middle School through the Young Black Kings (YBK) mentorship program, which he created. The social studies education and African American studies double major started the program in 2015 after mentoring a seventh grade student who was experiencing challenges in school. Mansur went to school with his mentee and sat through one of his classes, during which he witnessed many of the African-American boys in the class being sent to the principal’s office. He was upset by the situation and decided he wanted to do something about it. “Being a Young Black King creates a sense of pride in oneself, and that is something I want for the kings that I work with,” Mansur said. This situation he observed in the classroom drove him to the UGA Library, where he read books about mentorship and best practices for teaching black and underprivileged youth. He then reached out to his African American studies Professor Darren Rhym about launching a local mentoring program. After a few months of planning with the principal and counselor of Clark Middle School, the program was up-and-running through the school’s after-school program. 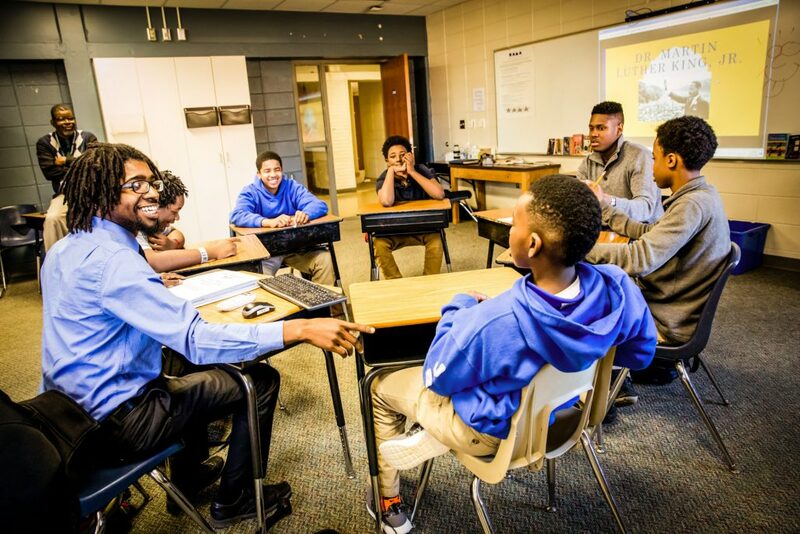 In the YBK program, Mansur and his colleague Donavan Juleus work with two groups of boys for one hour after school, and they discuss the importance of education and academic achievement, as well as how to cope with societal issues facing young black men. He also takes the boys on field trips to go skating, bowling and horseback riding, allowing them to connect outside of a classroom setting. Throughout the program, he tracks their progress and monitors changes in their behavior and grades them through a motivation assessment. Since its inception, the YBK program has been adopted by the Black Male Leadership Society, earned a Vision Grant from the UGA Center for Leadership and Service, and it received funding from the President’s Venture Fund and other departments and organizations across campus. These funds help Mansur with the cost of materials for the program and field trips for current and past participants. At the end of the year, Mansur hosts a ceremony to congratulate the boys on completing the program. It was during such a ceremony that he first realized the impact he was having on his community. During YBK’s first year, Mansur mostly worked with eighth graders who are now in high school. He still meets up with them once a month for field trips. They give him updates on how high school is going, share their grades, and discuss culturally-relevant societal issues.